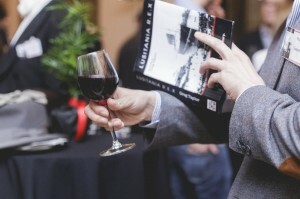 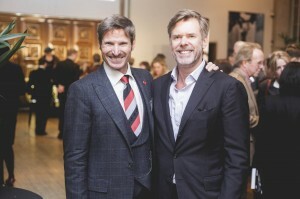 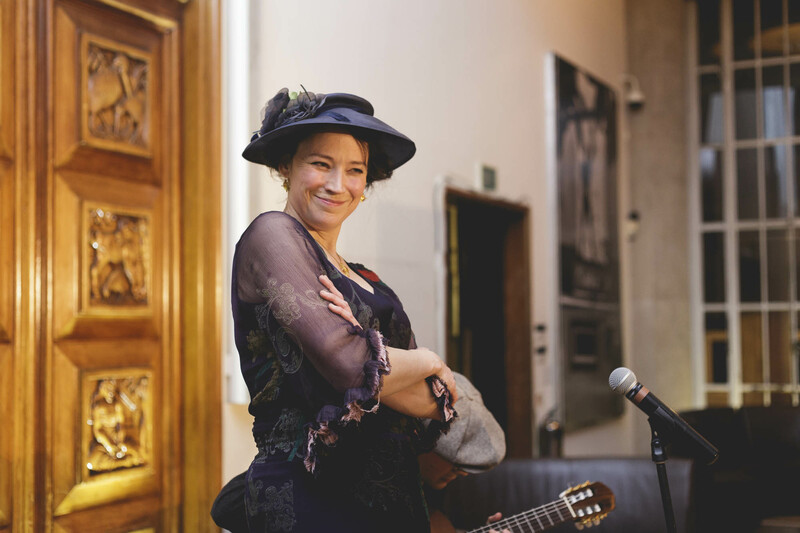 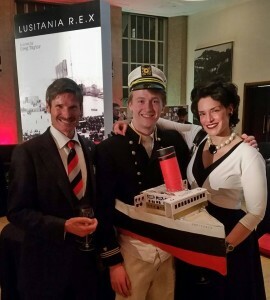 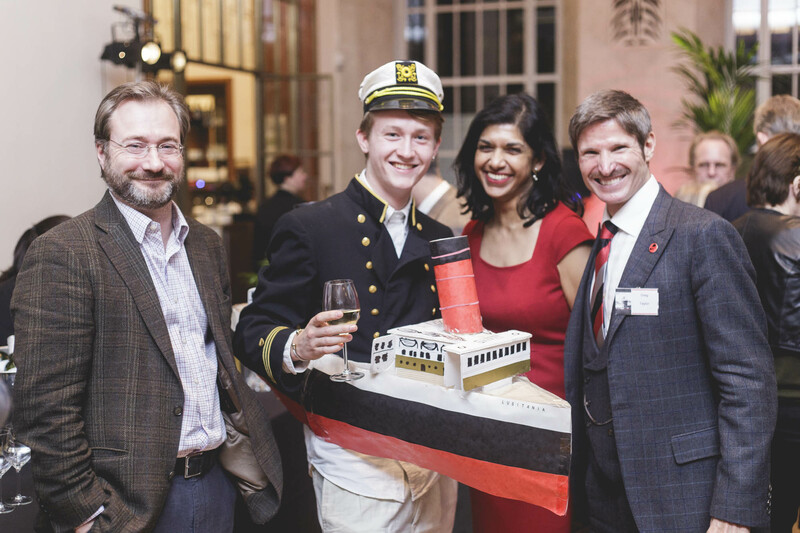 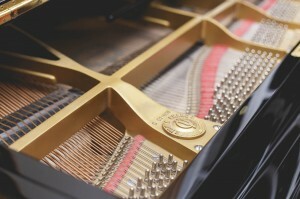 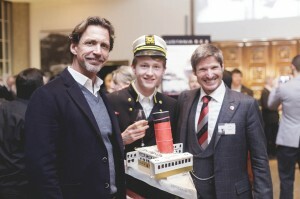 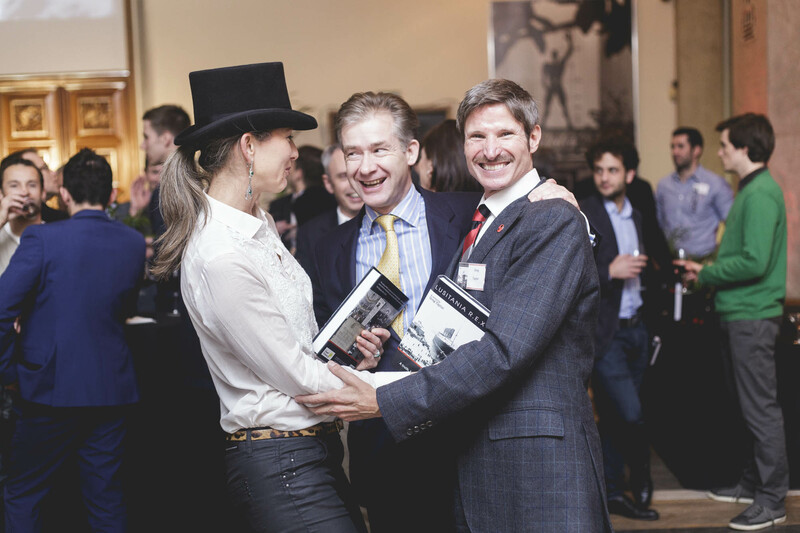 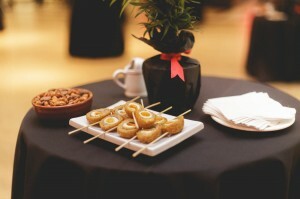 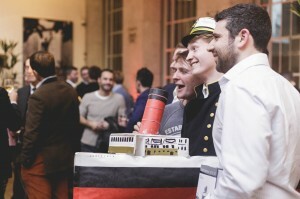 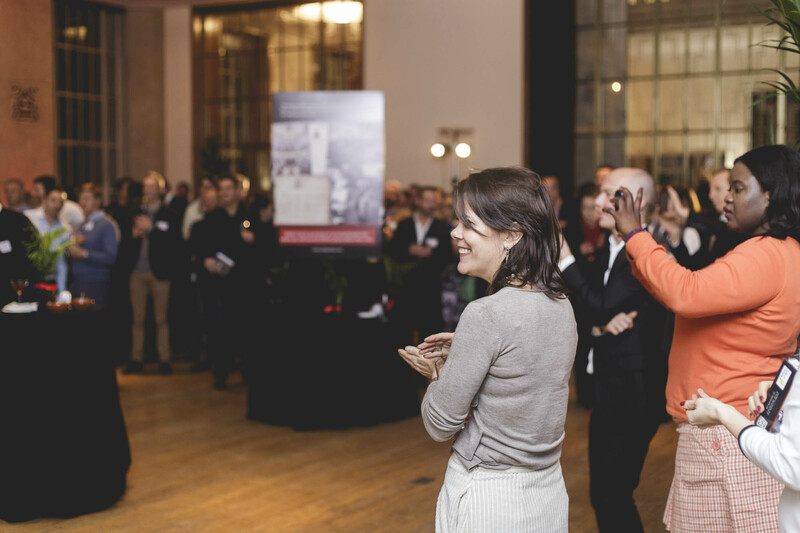 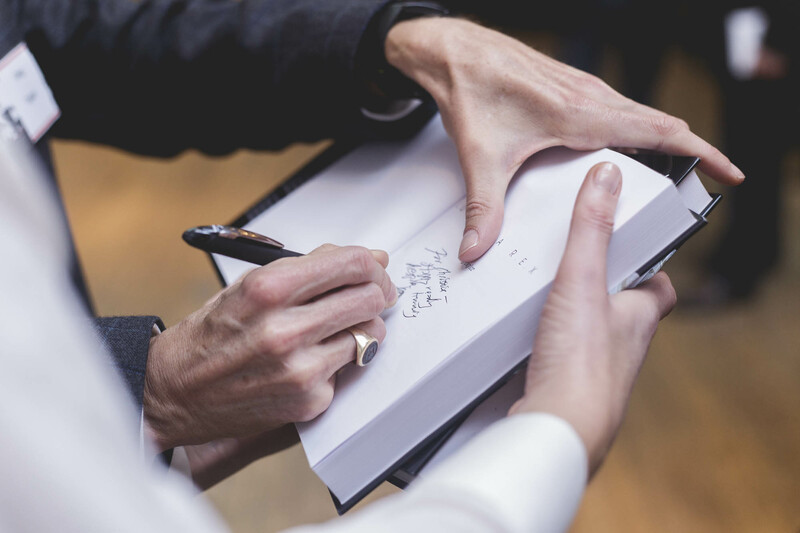 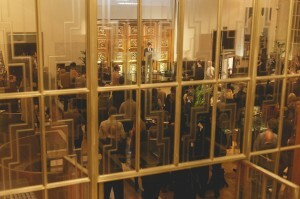 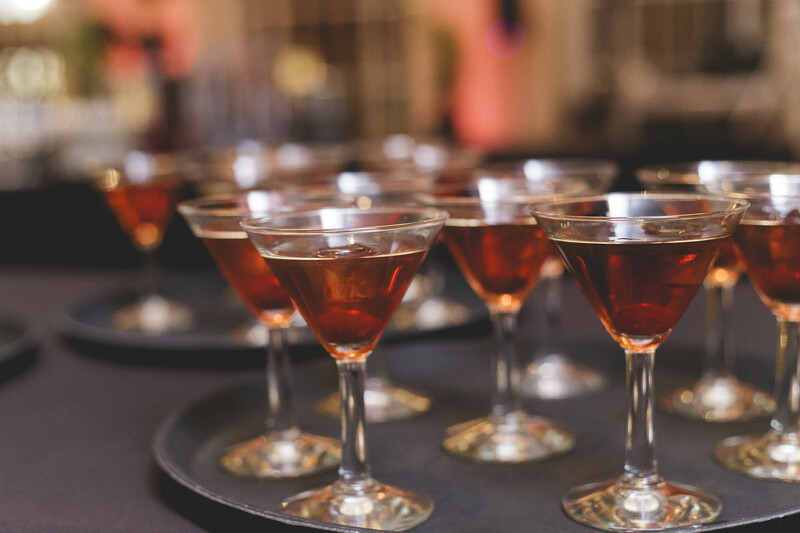 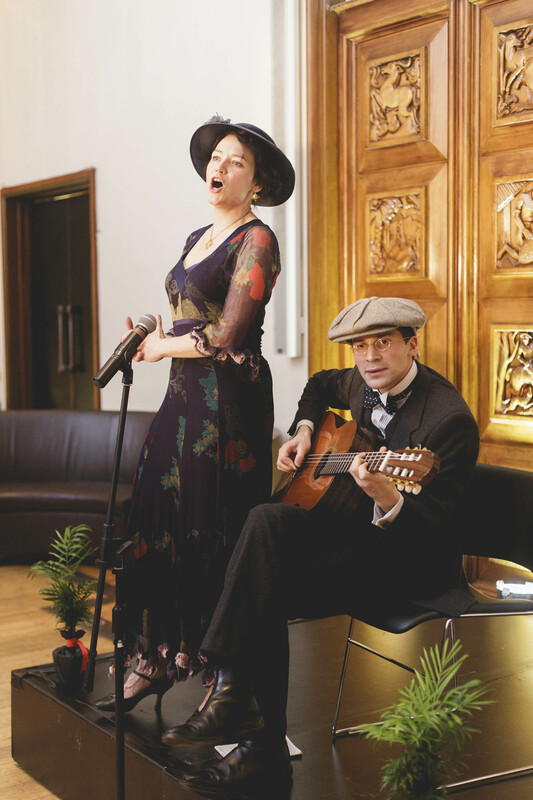 Author Greg Taylor hosted a crowd of 200 people and recreated the elegance of the Lusitania for the glittering launch of the Author’s Limited Edition of L U S T I A N I A R. E. X at London’s Royal Institute of British Architects. As we look towards the centenary of the sinking of the Lusitania – a momentous and landmark event during the First World War – members of the press, friends and colleagues jetted to the Royal Institute of British Architects to start the commemorations. 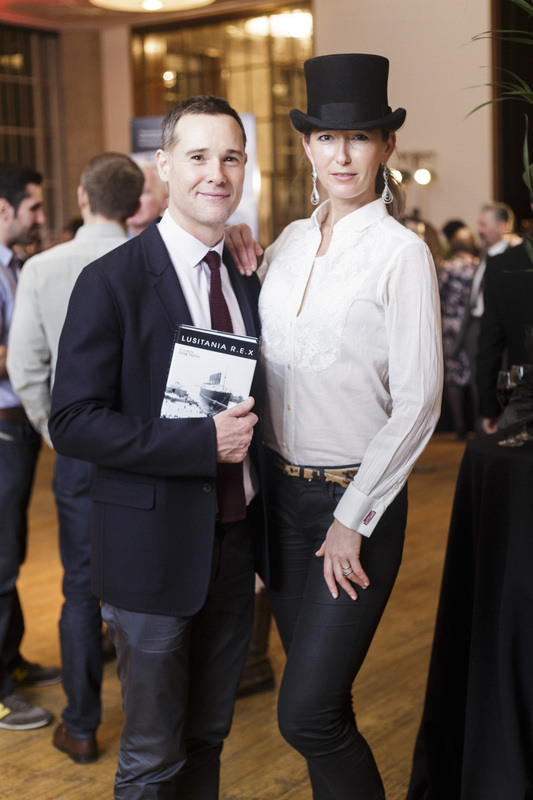 Guests travelled from near and far to join author Greg Taylor at the luxurious launch of L U S I T A N I A R. E. X last night (November 25th 2014). 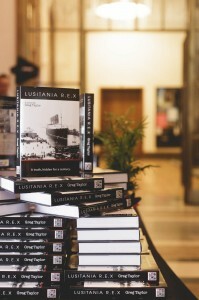 The evening marked the official publication of the limited edition collectors’ book both in hardback and as an eBook entitled L U S I T A N I A R. E. X and written over the past four years by Greg Taylor. The commercial paperback edition will be available from February 2015 and in bookshops in time for the May 7th 2015 centenary anniversary. 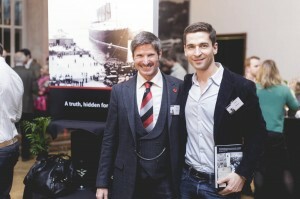 Greg gave a speech about the incredible amount of research that went into the creation of this ‘historical faction’ novel and explained some of the facts (and dispel many of the myths) surrounding the sinking of this great ship in just 18 minutes off the coast of Ireland, on its journey from New York to Liverpool. Greg Taylor has been fortunate to develop a relationship with the descendants of some of the main characters in the book. 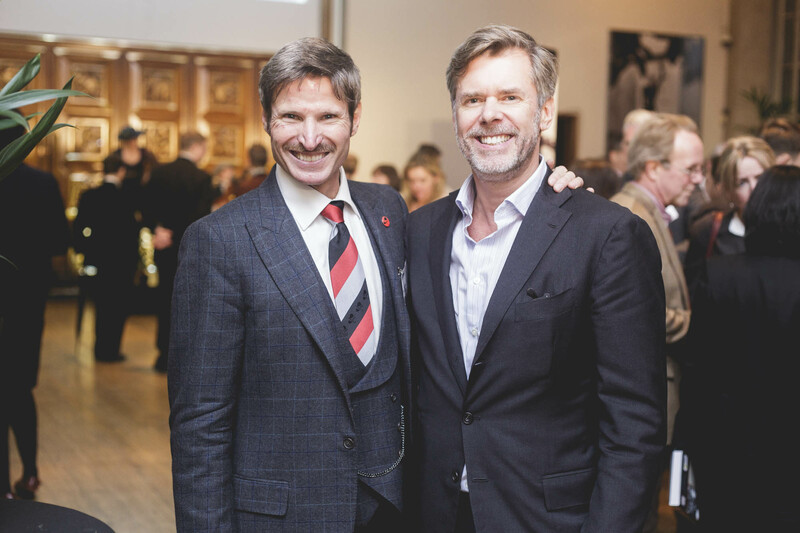 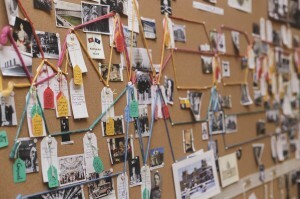 Alfred Vanderbilt’s grandson, the Duke of Marlborough and Trubee Davison’s grandson have all shared original material and anecdotes about their grandparents that are reflected in the story. 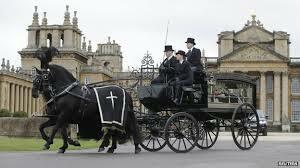 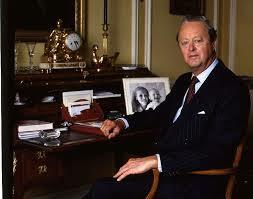 Sadly, the Duke passed away last month, just days before his copy of L U S I T A N I A R. E. X arrived at Blenheim Palace. 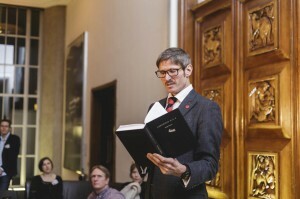 His contribution to the book was recognised by Greg in his speech. 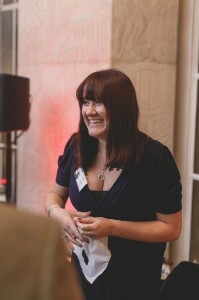 Why RIBA? In 1905, RIBA President Aston Webb was approached by Cunard Lines to assist in the selection of architects for the Lusitania and her sister ship the Mauretania. 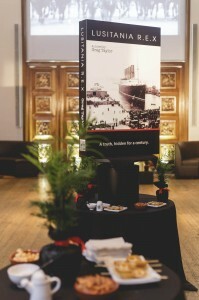 It was the first time Cunard hired professional architects to design their ships. Given the architectural significance of the Lusitania and the beautiful art deco interiors of RIBA, the launch party evoked the atmospheric feeling of the great liners during the First World War era.